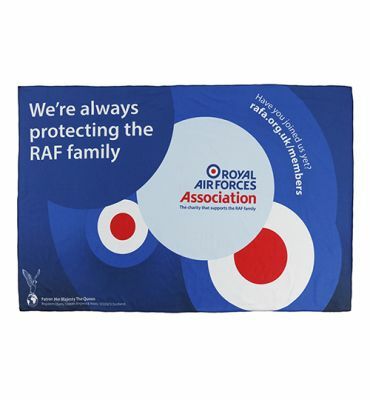 A fantastic summer giveaway or gift, our fleece blankets are sure to be well received by lovers of picnics, the beach, festivals, concerts, BBQs, outdoor sporting events and camping. Offering a super-sized branding area to really enhance brand awareness. Using the latest digital printing technology, we convert your graphics and branding into striking photo-realistic quality, with superb detail and colours. 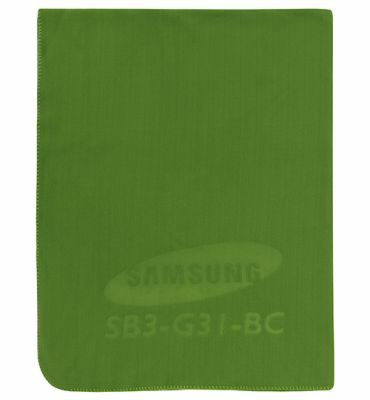 Complete with carry handle and can be folded out with the reverse of the printed blanket having a waterproof backing. Made from single layer fleece with a bonded waterproof backing. Available in stock colours, or Pantone dyed to customers own colours, subject to minimum order quantities. Manufactured to OEKO TEX Standards. Excellent wash fastness and durability. 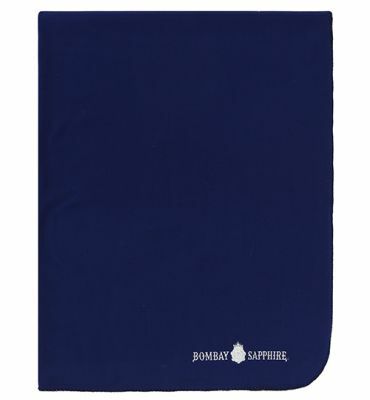 Suitable for all seasons, fleece blankets appeal to a wide range of end users. Ensure your brand gets noticed and perfectly advertise your campaign or event.